The green building industry is doubling every three years, and more professionals with expertise are needed. A green building credential can set you apart in your field, offer a competitive advantage on your resume, and showcase your unique knowledge of sustainable best practices for the built environment. The LEED Green Associate is typically the first step in your green building credential journey. 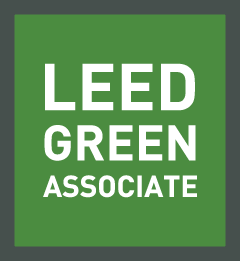 Earning the LEED Green Associate confirms that you have general knowledge of green building practices for both commercial and residential spaces, and both new construction and existing buildings, as well as how to support other professionals working on LEED projects. 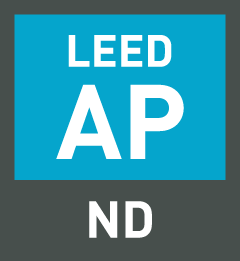 You may know someone who took the LEED exam many years ago, and who did not transition into one of the LEED AP with specialty credentials. These are called Legacy LEED AP professionals. 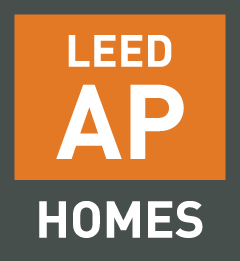 Trailblazers and trend-setters, these Legacy LEED APs were among the first in the building industry to differentiate their expertise with a green building credential. 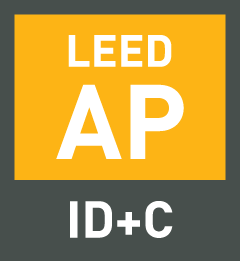 Although Legacy LEED APs do not have to complete continuing education to maintain their credential status, their credential without specialty may not count for an Innovation credit on a project pursuing LEED certification. The LEEP AP with specialty credentials indicate that you have expert knowledge in sustainable best practices for a particular building type. 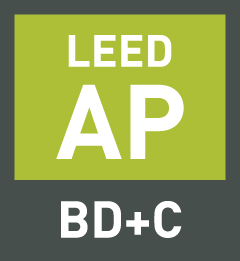 Each LEED AP designation aligns with a corresponding LEED Rating System. 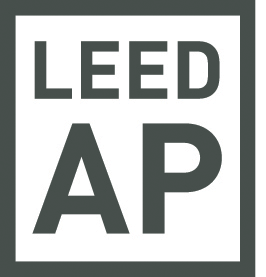 Earning the LEED AP credential confirms that you have the understanding and skills needed to manage a LEED certification project, support the design and operations teams, and lead the integrative process. You will be expected to know the appropriate strategies and documentation necessary to demonstrate achievement of each prerequisite and credit in the selected LEED Rating System. 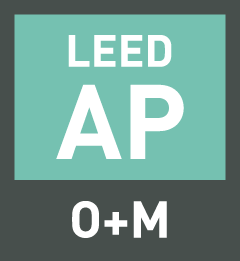 Are you ready for a LEED Credential? Interested in the new WELL AP? 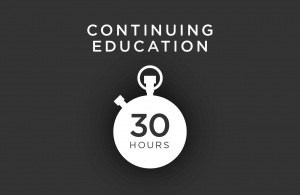 Need CE Hours to maintain your current credential? Did you know? There is no longer a project experience requirement to sit for any of the LEED exams! 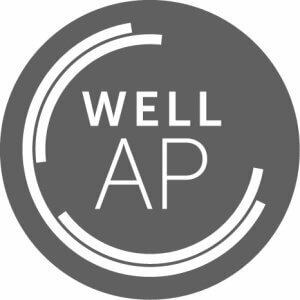 The WELL AP is a relative new credential that verifies your understanding of the WELL Building Standard, a building rating system that addresses health, comfort, well-being, and happiness if the occupants.